If You’ve Ever Bought a Toy from iHeartDogs, YOU Helped Give This Abandoned Dog An Unforgettable Day! If you haven’t been watching Dog’s Day Out, you’ve been missing something really incredible! In each episode, Rocky Kanaka takes a shelter dog out to spend one day doing some of the things they love to do most, and showing people that these dogs have so much to offer a new family. In this episode, Rocky took out Wade, an adorable Frenchie at Marley’s Mutts who is being treated for Valley Fever, and has a long road to recovery ahead. When Wade’s former family found out that he was sick, they abandoned him when he needed them most, but the people at Marley’s Mutts are dedicated to getting him well. In a shelter environment, many people would just see a sick Frenchie and pass him by, but on his day with Rocky, he got a chance to really stand out. In the video we see that Wade loves toys, loves playing with other dogs, and doesn’t let anything stop him from having a good time! What’s really cool about Wade’s day out is that you helped make it happen! 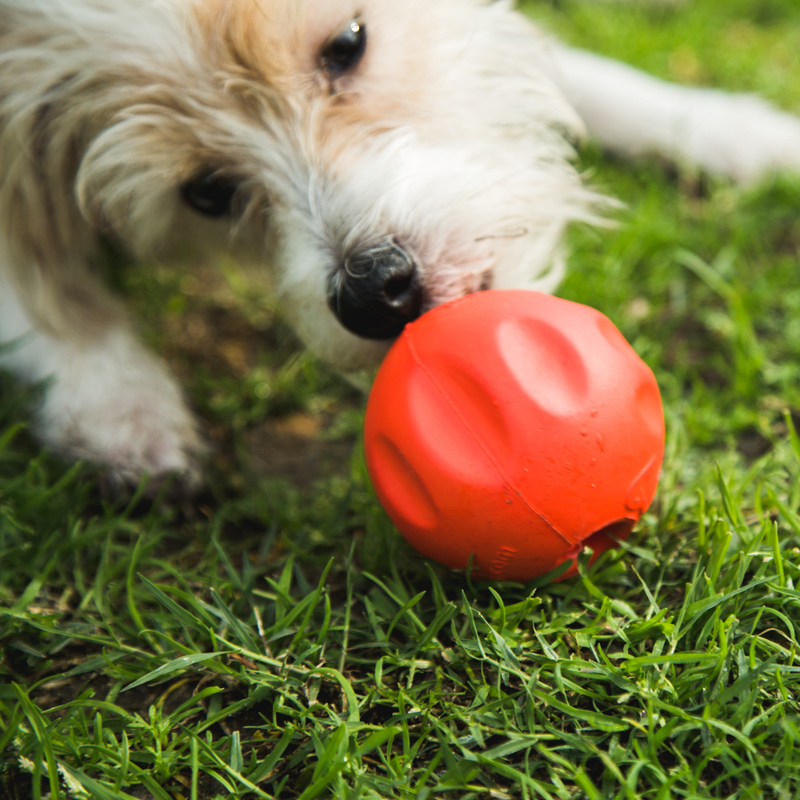 When you purchase a toy for your dog from the iHeartDogs store, you’re giving a toy to a shelter dog. In this case, you helped give the dogs on the Marley’s Mutts Rescue Ranch a day they’re not likely to forget! 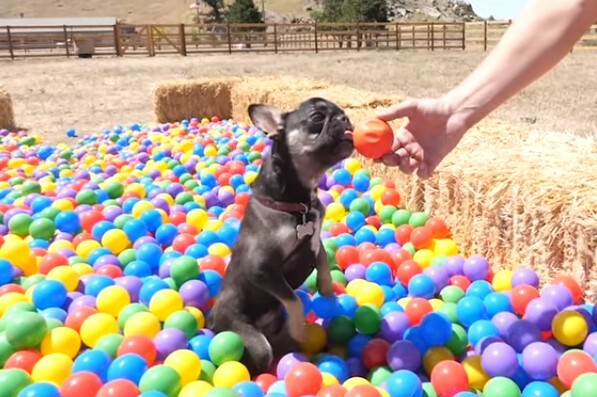 Who knew you could make a huge ball pit for dogs even better? And you did it with the BetterBall! Keep an eye out for your contribution to Wade’s day in the video below! We appreciate every single purchase – no matter how big or small – that you make from the iHeartDogs store. Every item you buy is bowls full of food, a toy for a shelter dog, or even a new best friend in the form of a veteran in need. Together with our amazing contributors and their pets, iHeartDogs has donated over 11 million meals and 118,000 toys to shelter dogs – THANK YOU! Want to join us? When you’re looking to buy a gift for yourself, your dog, or a dog-loving friend, make your purchase from the iHeartDogs store. See other dogs who have gotten to spend a day with Rocky at RockyKanaka.com – and see if you can spot how you helped make a dog’s day in the other videos!